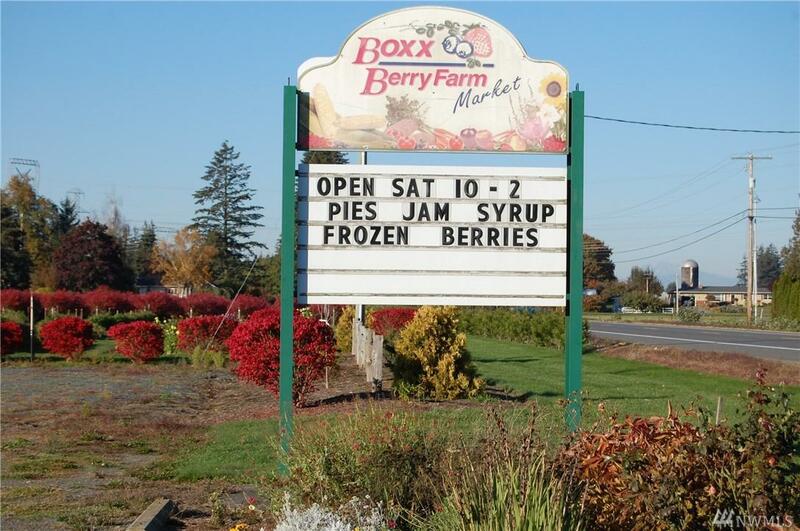 A Whatcom County Icon, the Boxx Berry Farm, is being offered for sale for the 1st time in 59 years! 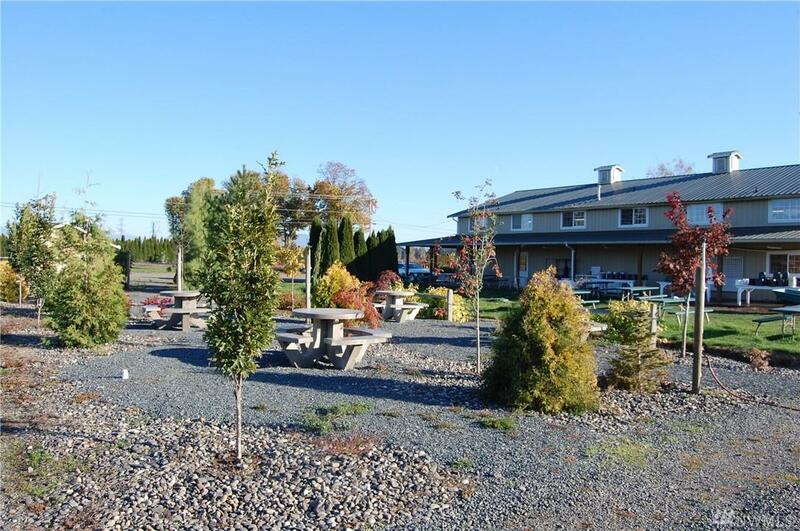 Perhaps the County's most popular source of fresh berries, corn, potatoes, Dahlias, garlic & veritable bounty of other fresh fruits & vegetables for nearly 6 decades. 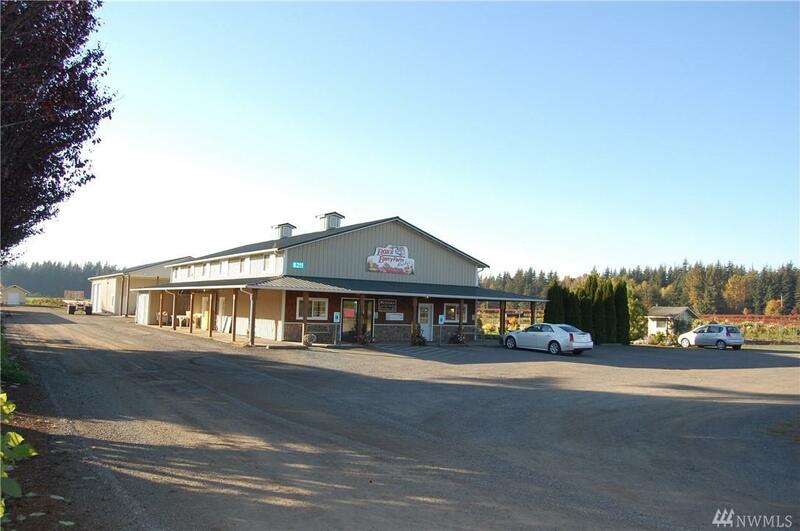 Voted 'best in the Northwest' on multiple occasions! 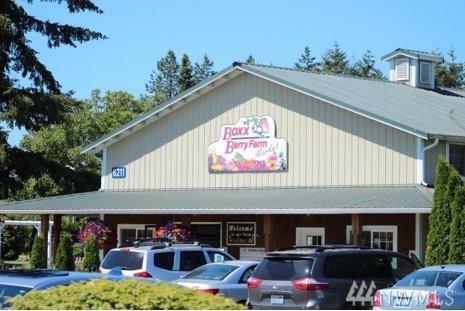 This is the place where several generations of families have enjoyed annual festivals w/fresh berries, ice cream, & old fashion tours by farm wagon. Includes Parcel # 390215150233.